Click here to view last year cover featuring Rosie Huntington-Whiteley, here to view 2015 cover featuring Rosie Huntington-Whiteley, here to view 2014 cover featuring Rosie herself, here to view 2013 cover featuring Natalia Vodianova, here to view 2012 covers featuring Keira Knightley, here to view 2011 cover featuring Beyoncé, here for 2010 cover with Gisele Bundchen and here for 2009 cover with Natalia Vodianova. Click here to view last year covers featuring Britney Spears, here to view 2015 cover featuring Selena Gomez, here to view 2014 cover featuring Lorde, Banks, HAIM and Say Lou Lou, here to view 2013 covers featuring Rihanna and Kate Moss, here to view 2012 covers featuring Jennifer Lopez, here for 2011 covers with Britney Spears, and here for 2010 covers with Kirsten Dunst. 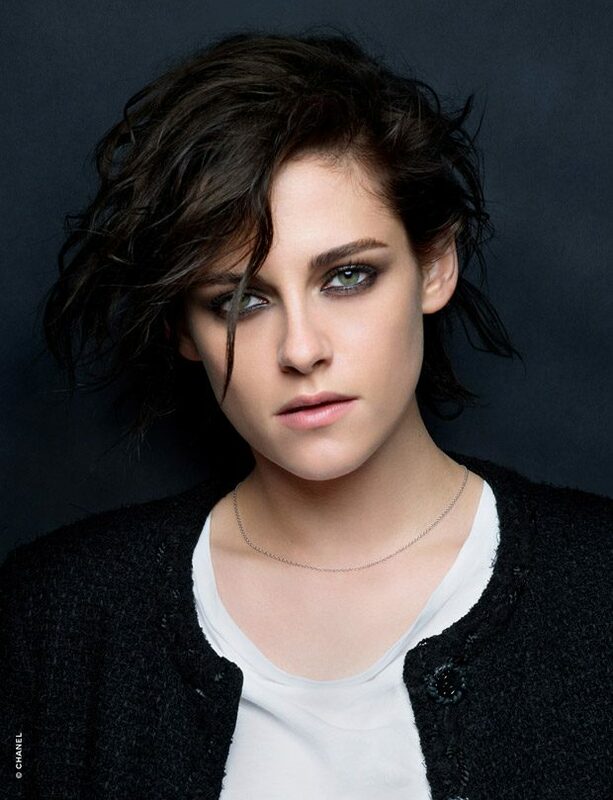 Click here to view last year cover featuring Kristen Stewart, here to view 2014 cover featuring Kate Upton, here to view 2013 covers featuring Katy Perry, here to view 2012 cover featuring Rosie Huntington-Whiteley, here to view 2011 cover featuring Kirsten Dunst, here for 2010 cover with Emily Blunt and here for 2009 cover with Lindsay Lohan.